While the ingredients are important for actually eating, in order to produce nourishing delicious meals year round and in a timely fashion we rely consistently on a few staples of equipment in the kitchen. Every item on this list has been tried and tested in the Nourished Kitchen over years and has passed the test of dependability and practicality. 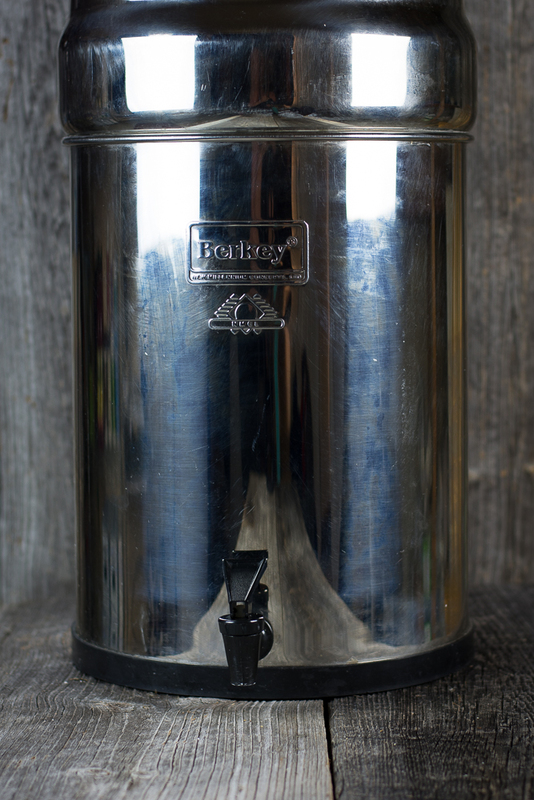 We have owned a Big Berkey water filter for years. It is an amazingly simple gravity filter that provides immense water security and a wonderfully crisp drinking water from any source. With the water quality of potable water being continually found to be subpar we know that this purchase is more than worthwhile. The water filters last for years and they are rated to remove 99.99% of pathogens in addition to heavy metals and other contaminants. This is one purchase that no kitchen can do without. Find a water filter like ours here. Find drinking water systems here. Find water filters for your shower or bath here. Here’s why you should filter your water. We use our Excalibur Dehydrator for various reasons at least a couple times every week and it is very durable. It keeps our yogurt culturing at a steady temperature. It assists in bread rising and bread crumb making. It makes an excellent jerky product. And then there’s the essential function of preserving the bounty of harvest season – dried strawberries, apples, mushrooms, herbs, you-name-it. But really, we usIt has earned its place on our limited kitchen counter space time and time again. 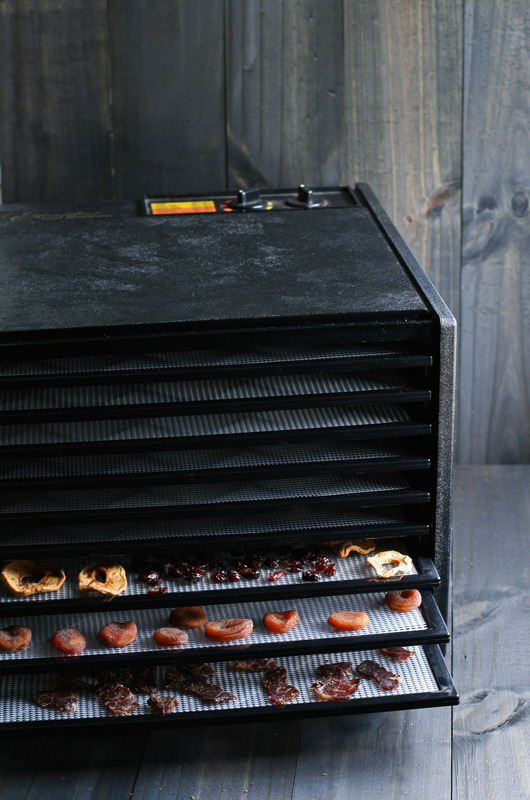 Buy an Excalibur Dehydrator (like mine) here. Buy a stainless steel dehydrator here. How to choose a dehydrator. Make kale chips in a dehydrator. Every properly outfitted home kitchen needs to have a complete set of stainless steel pots and pans with properly fitted lids. Stainless steel provides excellent surfaces that are generally non-stick without the potential toxic leaching and environmental toxin issues of non-stick applications. We use this nickel-free stainless steel cookware set. 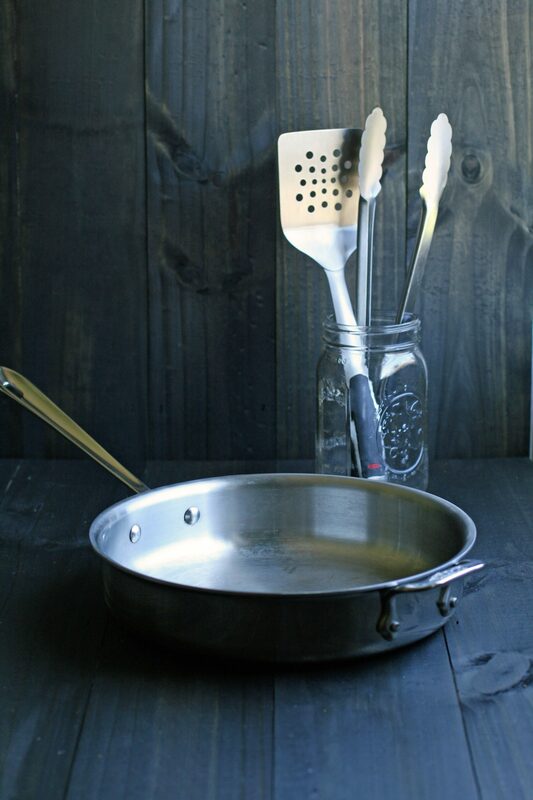 Why you should switch from nonstick to stainless steel. Equipping a real food kitchen. The workhorse in our kitchen is the enameled cast iron skillet. You can generally find a couple of them living on the stovetop ready for action all the time. They carry the heat well, are great for acidic foods like tomato sauces and clean up in a snap. 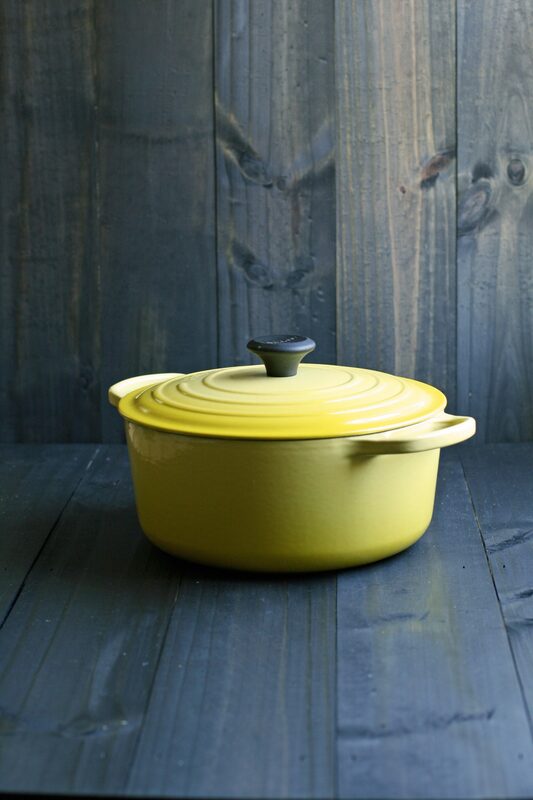 You can find enameled cast iron cookware here. This is why we choose enameled cast iron cookware. Here’s how we equip a real food kitchen. 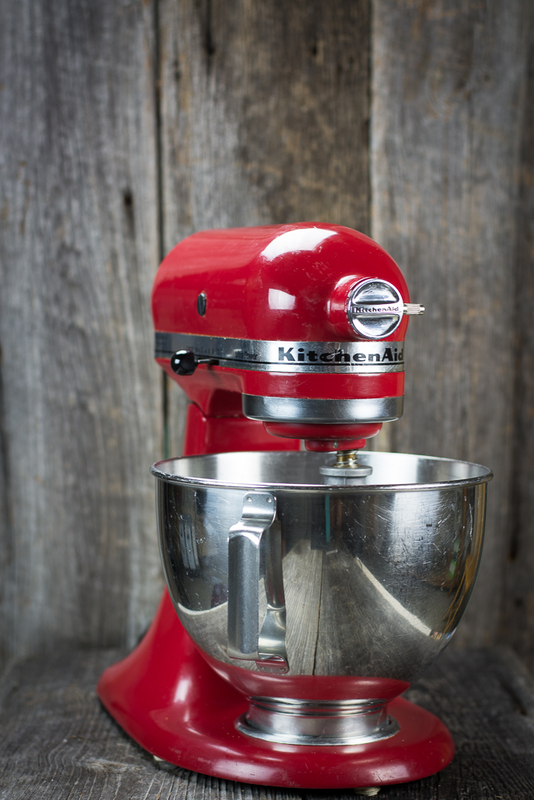 The Kitchen-Aid is an essential item for the modern kitchen if you expect to be able to produce quality homemade meals from scratch in anything like a timely fashion. From bread doughs and batters to whipped creams and mashers you’ll save yourself a tremendous amount of time and energy by making sure that you have one of these on the counter. We recently acquired an additional stainless steel mixing bowl that has really maximized the ready to go nature of this kitchen appliance necessity. 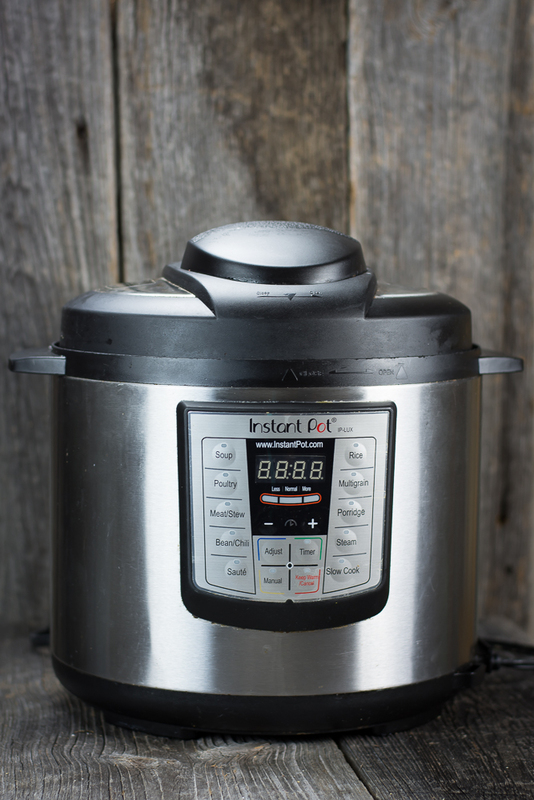 The Instant Pot electric pressure cooker has completely revolutionized our kitchen. We can now thoroughly prepare meals like beans, rice, broths, stocks, chili, pot roasts, soups, and stews in a fraction of the time that it took us previously on the stovetop or in a slow cooker. It also reduces the amount of energy and heat that is leached into the kitchen. While it isn’t rated for pressure canning we’ve also been able to successfully can small batches of jellies in a controlled setting in minutes versus hours of having to watch the stove top pressure canner. Buy a an InstantPot here. 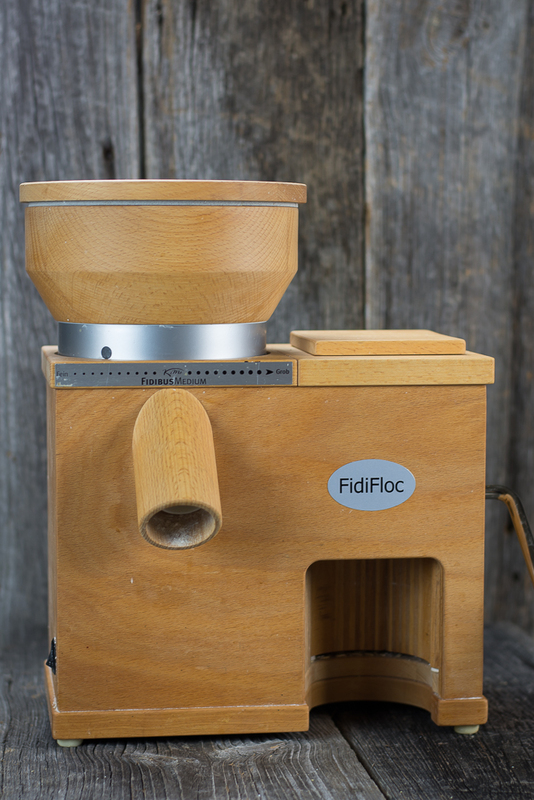 The Komo FidiFloc Grain Mill is a luxurious necessity in any serious home bakers’ kitchen. The flaker makes great rolled oats and the powerful grain mill creates the most amazingly fresh flavored flour for baking. It helps that the wood finish on this appliance lends an air of sophistication to any countertop. This is the grainmill we use. Here’s a good starter model. Here’s a great book on using homemade flours.